I'm looking to purchase a Ford f150 Lariat with max tow for towing a 8000# fifth wheel trailer. I will get the 3.5L engine. 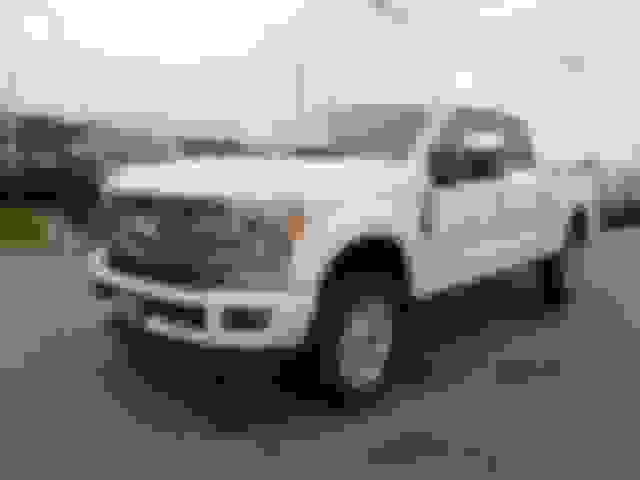 Can you give pros and cons on the three different model years of 2015, 2016, 2017. Which would you choose? Well, you're going to need a heavy duty payload package truck, not just max tow....or you'll blow through payload with the pin weight, hitch weight, and occupants and cargo in the truck. Once you find a truck with the heavy duty payload package, there's your answer. While it is possible to set up an F150 to tow an 8000 lb 5th wheel I'd buy an F250 with the 6.2 gas engine. And it is going to be hard to find a used F150 set up to do that. They made very few of those, mostly special order trucks and they don't turn up used very often. Im in agreement with above. If you're going to tow an 8000# trailer, once you load the trailer, and the truck you'll wish you had a bigger truck. Id be buying the F250 with diesel but thats me. I agree that an 8k trailer is in SD territory. However, if I wanted a diesel, it wouldn't be in a 250. It would be a 350. The diesel option greatly reduces payload.....Even, if I wanted a gasser, I would just go with a 350 unless I lived in an area where the registration/taxes on the 350 was grossly higher. Last edited by 77Ranger460; 01-13-2019 at 10:19 PM. Not to mention killing any type of resale value. I know I wouldn't touch a 150 that had the 5th wheel hitch holes in the bed. You should probably up-size to a 250 or 250. Yea, 250 or 350, wouldn't even consider a 150 for a 5th wheel. You do know that your all raining on my parade right? LOL. I was just trying to keep from buying the F250 if possible. We won't be using the truck for towing much. It will mostly be used for everyday use. And the short box F150 will nicely fit into the garage. I thought the F150 was quite commonly used for towing a 8000# FW. Hopefully someone will chime in that is currently towing with a F150 with that set up. I've you're ruling out a 3/4 ton, then between the '15, '16, and '17 it's a wash. Unless you subscribe to the idea of avoiding first model years, as I do, in which case then the 2017 is your best option. If the 13th gens had any bugs Ford had 2 years to work them out and fix them by the time the 2017 came out. 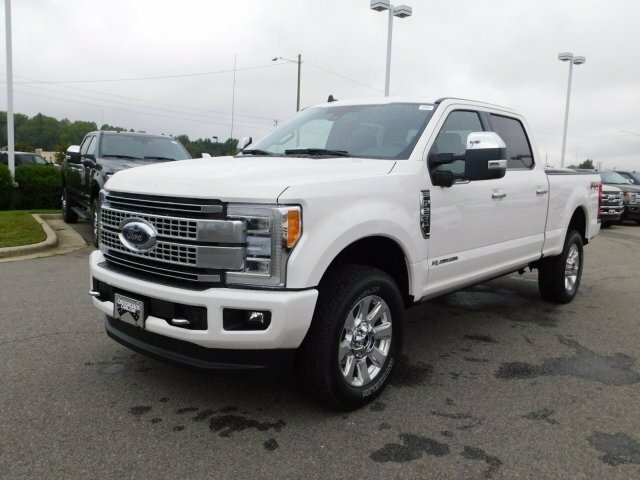 Also, since you're going to be right at the upper limit of what an F150 can comfortably tow, keep in mind that lower trims like the XL and XLT will typically have a higher payload and tow rating than higher trims like King Ranch's and Platinum's. Supercabs and 2WD's will generally have a slightly higher tow rating than supercrews and 4x4's as well. As other's have said a truck with the heavy duty payload package will be ideal to find, but it's probably going to be tough to find one used. Quick Reply: Which year should I choose?